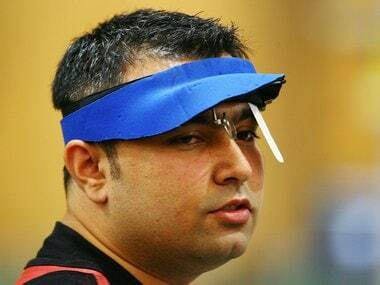 The ever-reliable Jitu Rai's pistol shot down a gold and a Games record, while the mixed badminton and men's table tennis sides also picked up milestone top finishes as India shone through in both the individual and team events on a splendid day 5 of the 21st Commonwealth Games in Gold Coast. Here is India's schedule on Day 6 of competitions at the 21st Commonwealth Games on Tuesday. 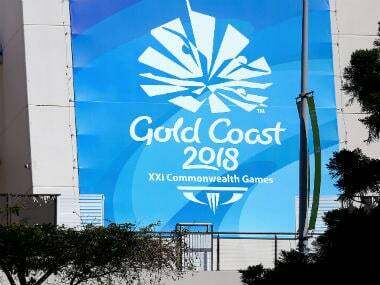 India's women gymnasts began their campaign in the Commonwealth Games on a positive note as Pranati Nayak, Pranati Das and Aruna Reddy dished out an impressive performance on Friday.